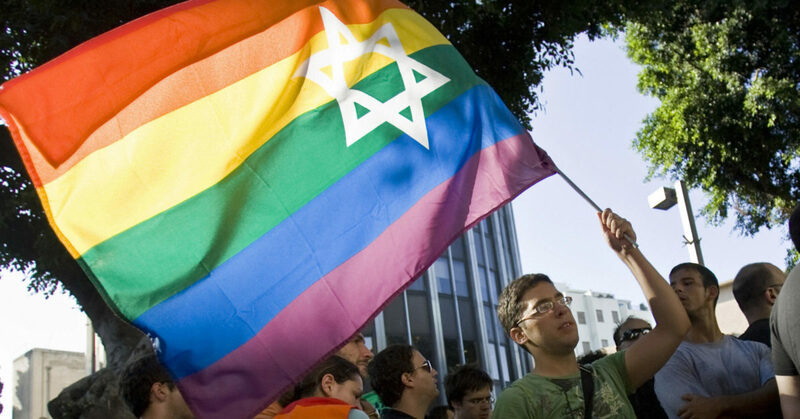 A gay activist in Israel is launching a new political party dedicated to advancing the rights of LGBT+ people. Imri Kalmann, the 32-year-old former co-chair of Israel’s LGBT+ association “The Aguda,” said it was time to create a political force that would specifically promote the interests of the LGBT+ community in the country, where the denial of surrogacy rights to gay couples has recently led to protests and even a nationwide strike. 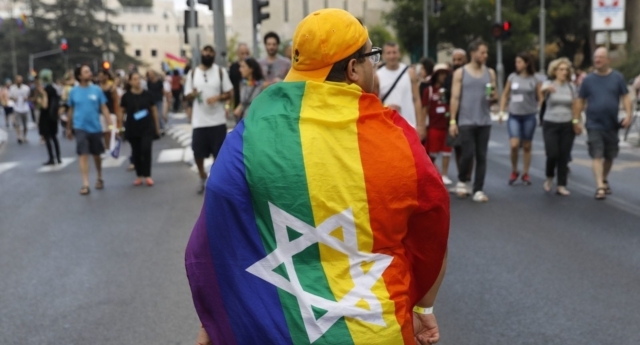 “We have had gay caucuses and lobbying in the Knesset, but they have not been proven effective,” Kalmann said, quoted in The Jerusalem Post, referring to the existing political forces serving the interests of LGBT+ people in the country, whom he deems insufficient. The founding meeting of the party, which is unnamed as yet, is scheduled for Tuesday (August 7) in Tel Aviv. Kalmann is a well-known figure in the LGBT+ community in Israel who was once featured on Madonna’s Instagram as one of the men in a controversial picture showing a man wearing a kippah, the Jewish skullcap, on the verge of kissing a man wearing a keffiyeh, the Palestinian national scarf—after the image went viral, he clarified the photo was staged to promote a gay club party. The activist announced in 2017 his intention to run for parliament among the ranks of the left-wing, social-democrat and green party Meretz as to create a LGBT+ political force within the political establishment. He also made an unsuccessful bid for the party’s leadership earlier this year. The experience convinced Kalmann that the LGBT+ community needed their own political platform. “A lot of parties like saying they promote gay rights, but we can better run our struggles by ourselves,” he said. “Straight people can’t really represent us. It’s time to have our own representatives. We are an organised community, and the way we accomplished so much so far has been to work for ourselves,” he added. Kalmann said he would not be leading the party, preferring to see well-known LGBT+ politicians and figures to feature on its list, reflecting a balance of gay, lesbian, bisexual and transgender candidates. The Israeli parliament, Knesset, currently only features two openly gay lawmakers, Itzik Shmuli from Zionist Union and Amir Ohana from the ruling Likud party. Ohana was the lawmaker who put forward the amendment that would have expanded surrogacy rights to gay couples. This was ultimately voted down by the legislative assembly including Prime Minister Benjamin Netanyahu, who backtracked his support for the measure, sparking criticism.